We’re thrilled you found your new best friend. We have a few things to help you both get settled in. Sign up below to get helpful tips for transitioning home emailed to you right away. 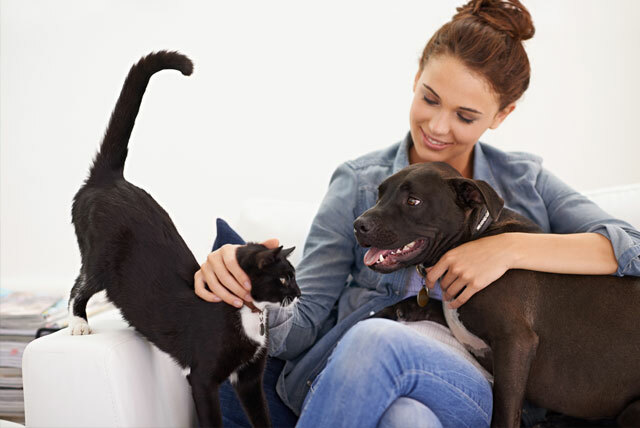 Welcoming a new pet to your home is an amazing gift for both of you, and is sure to raise a few questions from time to time. Petfinder is here with answers, offering six helpful emails with information on how to navigate your first weeks together.